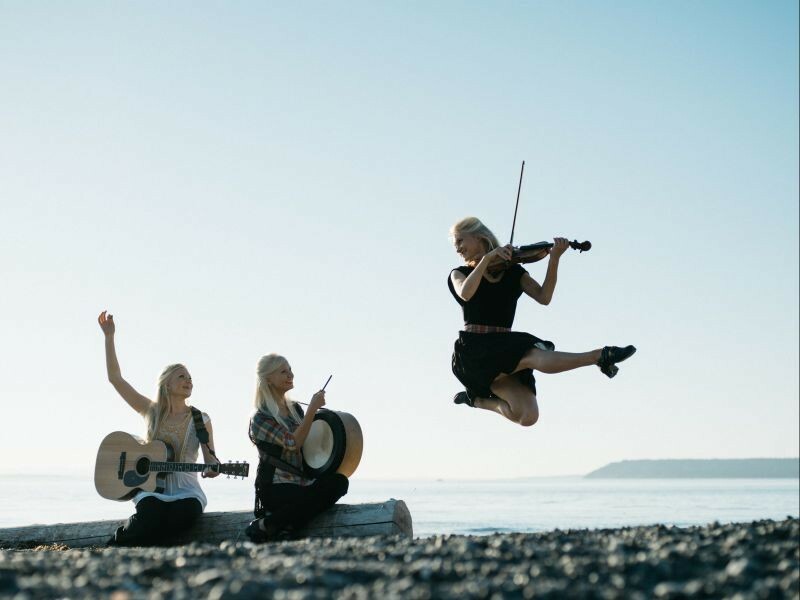 The Gothard Sisters offer step dancing and Celtic music. 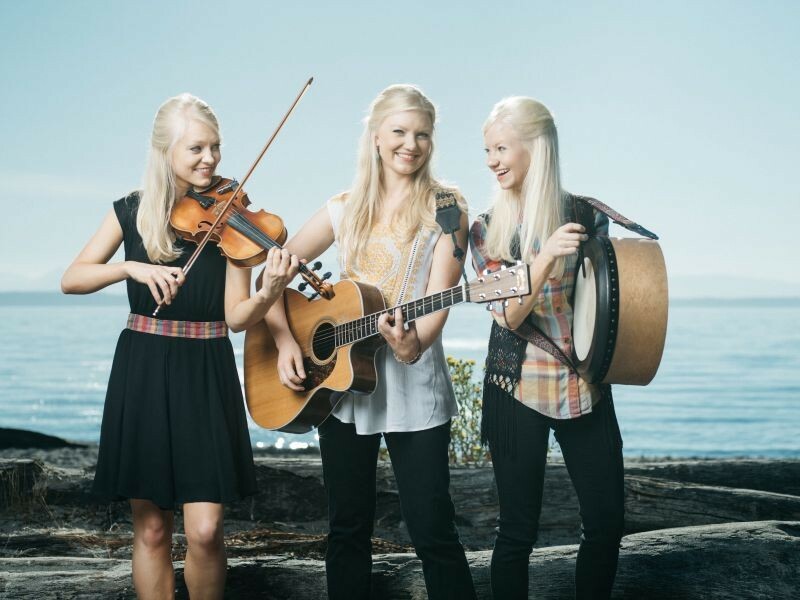 An array of live music awaits Irish Fest attendees, including The Gothard Sisters. Before the green beer keg is tapped and the parade route is closed off, Savannah celebrates everything Irish with the whole family. The Savannah Irish Festivalis in its third decade, offering a toast to heritage through live music, food and drink, activities, and more. 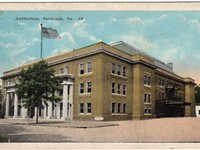 At the two-day celebration, guests can enjoy traditional dishes, including Smoked Beef Brisket (served by Catholic War Veterans), bangers and hamburgers (served by the Ancient Order of Hibernians), Whiskey Cake and Irish Soda Bread (served by Firefighters Emerald Society of Southeast Georgia), Reuben sandwiches (served by Place Emerald Society), and fish and chips, chicken fingers, and fries (served by Friendly Sons of St. Patrick). Mosey through wares and handmade goodies from a variety of vendors like Hickory Arms, Ireland on the Road, Irish Imports International, Timeless Irish Treasures, Blarney Stones Celtic, Kiltman, Celtic Tides, Hilton Head House of Jerky, American Irish Luck, and American Highlander Kilts. Wee ones can cut loose in the Kid’s Zone with entertainment and activities, while grownups can learn all about history and culture through talks by scholars and storytellers alike. 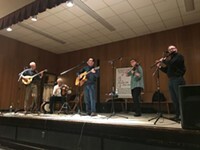 In addition to live dance from Irish Dancers of Savannah and Legacy Irish Dance Academy, traditional Celtic music will fill the halls. For Greta Gothard of headlining sibling group The Gothard Sisters, Irish festivals are a spirited place to play. The sister join an eclectic lineup, including Savannah Ceili Band, Seldom Sober, Dave Curley and Mick Broderick, Brendan Nolan, Colin Farrell, Harry O’Donoghue, Tom O’Carroll, Roger Drawdy, and Keith Aherne. 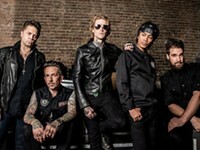 The roster represents a mix of local and regional acts, and some, like the Gothards, come from all the way across the country. The Gothard sisters grew up surrounded by their heritage in their home of Washington State. While each sister studied classical music as a child, all three were captured by the music of their ancestors as young women. The girls were already immersed in the sounds, having studied Irish step dancing after getting hooked on Riverdance. 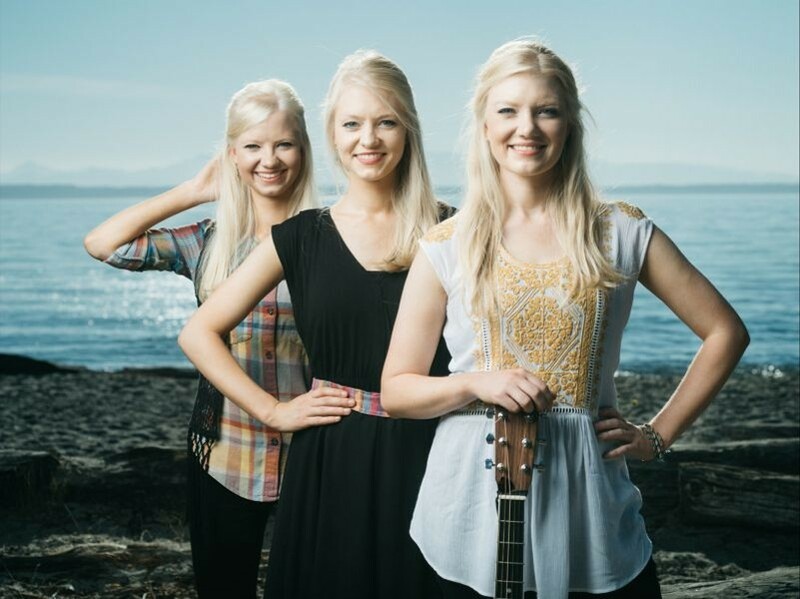 Eventually, dance and song would merge for them—now, a typical Gothard Sisters show features their incredible sibling harmonies, guitar, fiddle, mandolin, drum, and live dancing. In addition to writing together and performing live across the country, the Gothard Sisters produce their own albums. 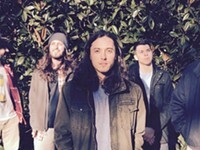 Working out of a friend’s recording studio, the band has released ten albums since 2006. The trio is currently in the studio working on a new album, hopefully due in spring. 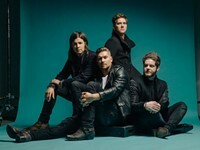 Soon, they’ll embark on tour during their busiest season of the year—Saint Patrick’s Day. “Savannah is a nice warm-up for that!” says Gothard.